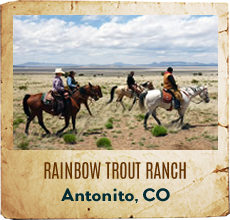 A South Dakota dude ranch transports you back in time to the days of General Custer and Crazy Horse. 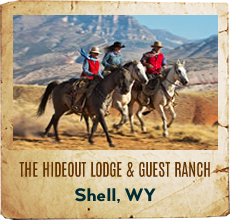 South Dakota guest ranch is surrounded by historical monuments including Mount Rushmore, Crazy Horse Memorial and Wounded Knee Memorial, This Great Plains family vacation getaway is home to an expansive wildlife preserve and the Black Elk Wilderness Area. 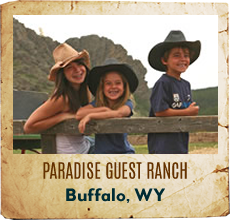 A true western vacation is not complete without a visit to the great plains of South Dakota. 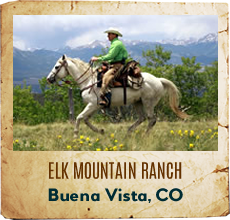 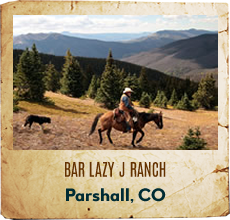 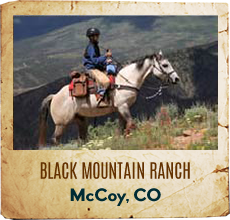 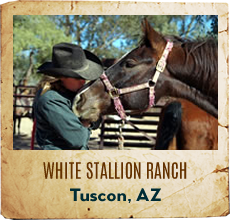 Lodging, camping and horseback riding facilities are available. 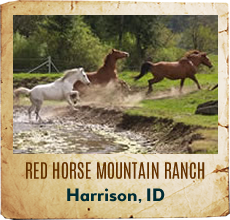 Beautifully, scenic area in the middle of the Norbeck Wildlife Preserve and close to Mount Rushmore and Crazy Horse Memorial. 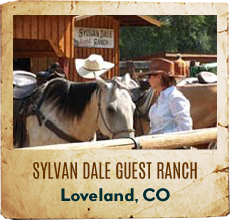 Only 12 guests per week afford personal attention and camaraderie. 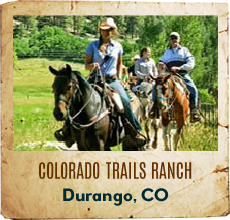 Activities are centered around horseback riding on the special horse chosen for your entire stay.